Turnkey track and trace barcode solutions that includes machinery; labels; and ribbons. 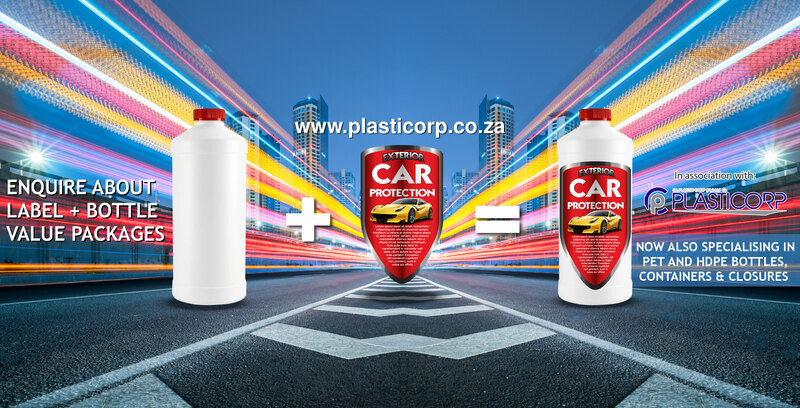 WHY CHOOSE SA Labels ? 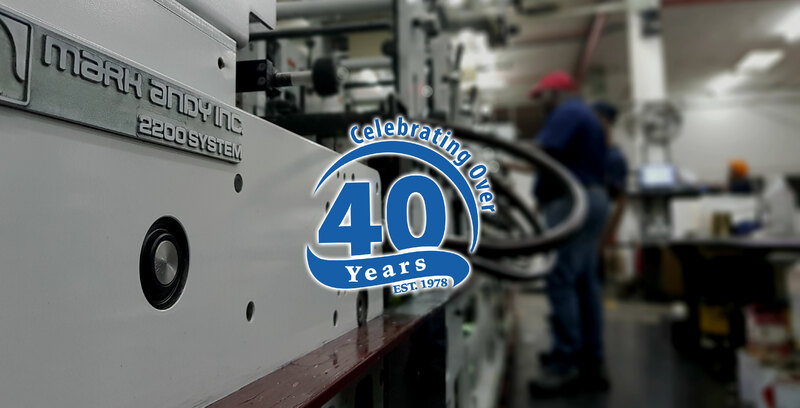 We are proud in the fact that not only have we been running since 1978, but we are a company that provides more than just printing. 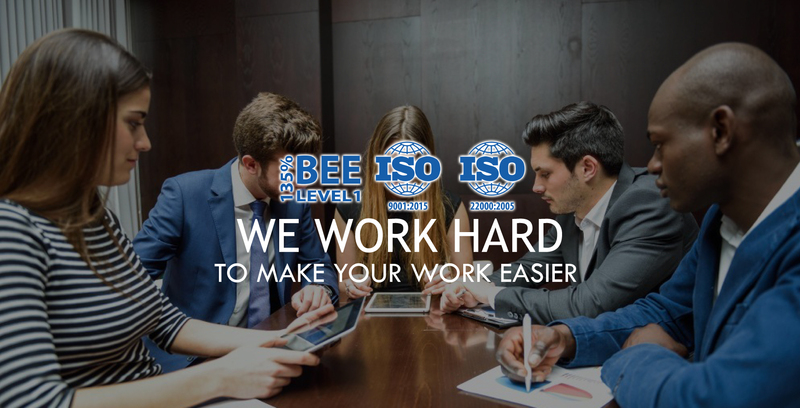 We start by first evaluating the variables of the project to establish the most effective and efficient manner to achieve the desired results to produce a quotation. The next step involves design approval and ensuring that the correct print plates, dies, inks and substrates are selected to yield the best results for the project. This is where the magic happens as ink meets paper to manifest results that exceed our clients expectations and derive outstanding value. 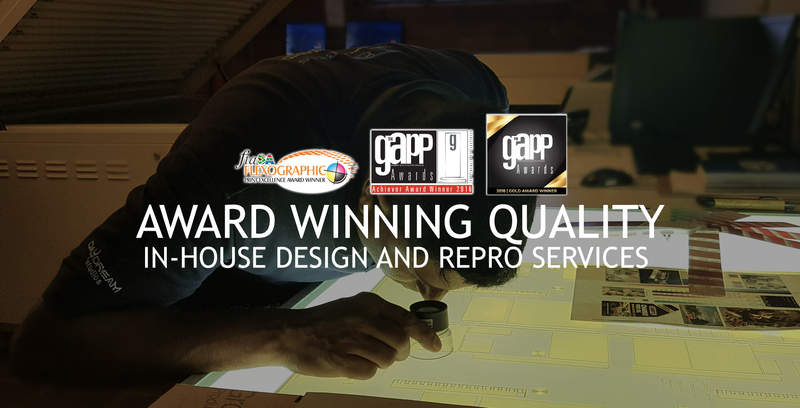 Finally, quality checks are completed and once we are satisfied with the workmanship and standards, finished goods are despatched to our clients throughout southern Africa. The FTASA Print Excellence Awards have been held in South Africa since 1997. This competition focuses on printing quality and not just innovation, design or origination, although the printer’s skill in implementing these is taken into consideration. 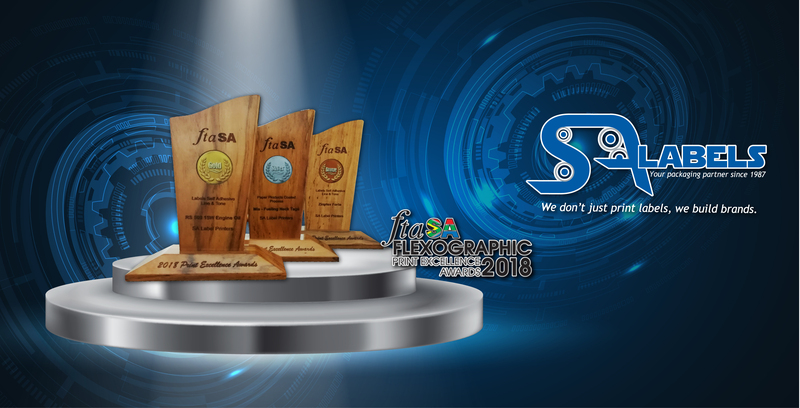 Over the past few years, SA Label Printers has been a recipient of gold, silver and bronze awards, placing the company as one of the most consistent flexo-printers in Southern Africa. 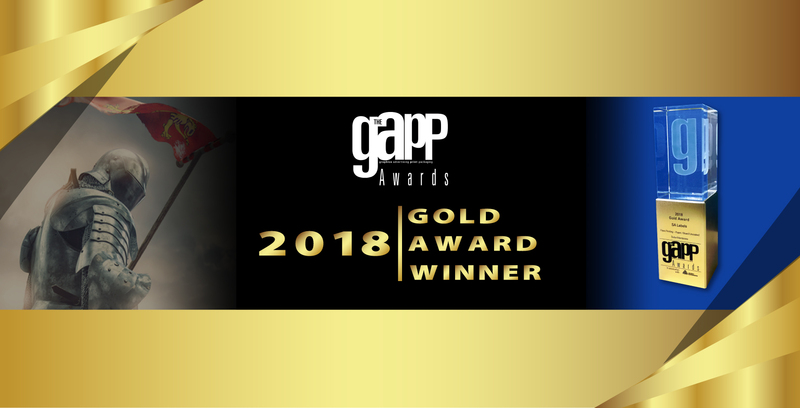 Celebrating excellence, The GAPP Awards is the only awards event for the Southern African Print Packaging and Signage sector, which gives recognition to the country’s crème de la crème. The competition is open to all industry players and covers 54 categories of print spanning all substrates and all types of print from litho printing, signage, gravure and flexo as well as all types of end product from stationery through to packaging. 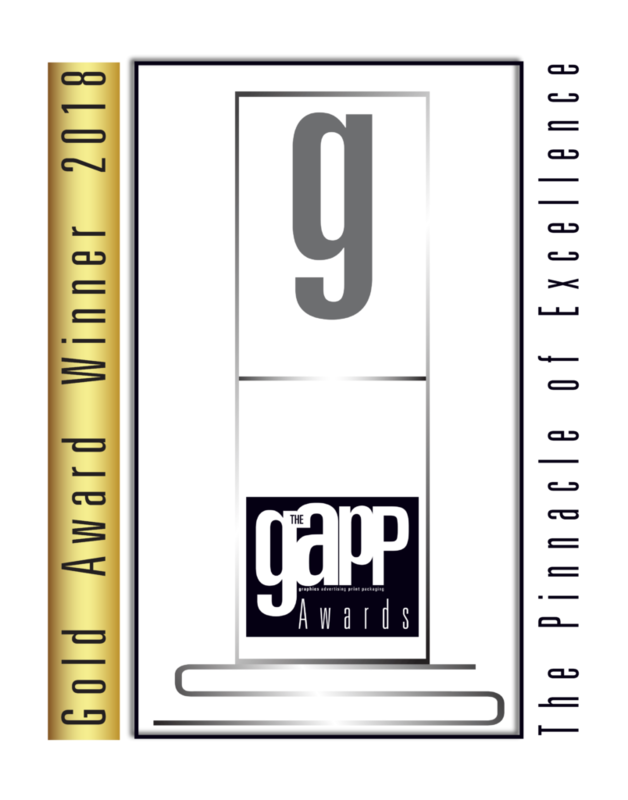 This year there were over 700 entrants and SA Label Printers claimed a gold award! 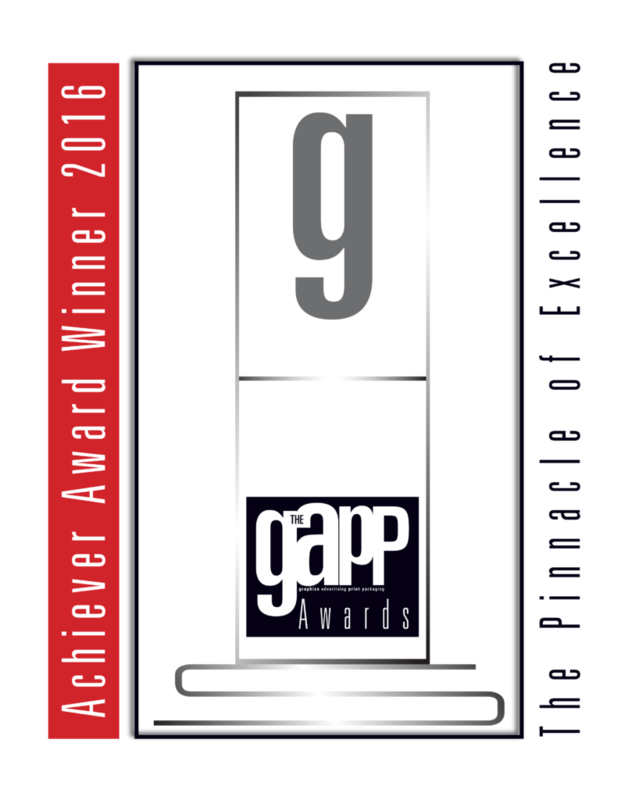 After claiming an achiever award at the first GAPP Awards in 2016, our team was determined to go for gold and we did it – this is a true testament of our passion for print excellence.